The Xbox Live Ultimate Games Sale has begun with limited prior fanfare. These one day only deals cover Games on Demand and XBLA titles, with some downloads coming in at just $1. These 24 hour flash sales are one time deals; miss them and they’re gone. First day bargains include Asura’s Wrath & Armored Core: Verdict Day for a touch over $7, and the XBLA MOBA Guardians of the Earth for a puny $1.04. Deals will cycle everyday, so either follow Major Nelson on Twitter or remember to bookmark his site to stay up to date. Who knows? 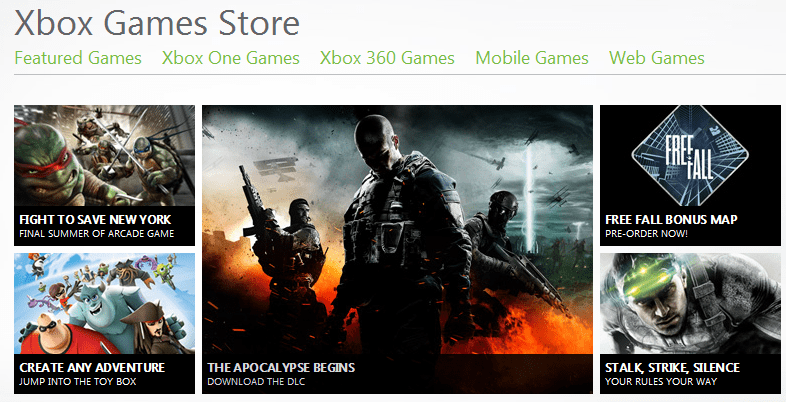 Maybe some Xbox One digital games will find themselves tagged with a lower price.